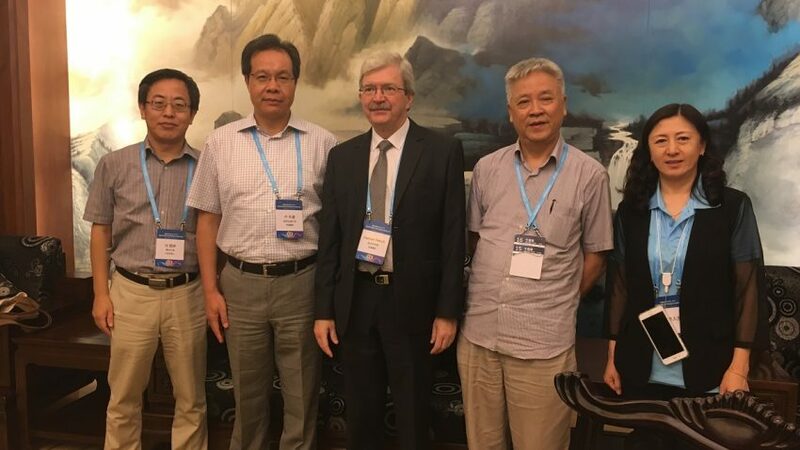 On August 14th-16th, 2017, The International Union for Theoretical and Applied Mechanics (IUTAM) Secretary-General Professor Henryk Petryk from Institute of Fundamental Technological Research, Polish Academy of Sciences was invited to visit The Chinese Society of Theoretical and Applied Mechanics (CSTAM) and attend the Chinese Congress of Theoretical and Applied Mechanics 2017 (CCTAM-2017) in conjunction with the 60th anniversary of CSTAM. In the opening ceremony of CCTAM-2017 on August 14th, Professor Petryk made an opening remark as the representative of IUTAM and wished CSTAM could get more and more influential in the mechanics community. On August, 15th, Professor Petryk delivered a lecture titled “On characteristic length scales of microstructures in metallic materials” in Micro and Nano Mechanics Session of CCTAM-2017. During the visit, IUTAM General Assembly Member, Professor Jiachun Li, BICTAM Secretary-General, Professor Xi-qiao Feng, IUTAM Congress Committee Member and IUTAM-China Working Group Chair of CSTAM, Professor Tianjian Lu, and CSTAM Deputy Secretary-General Ms. Yanan Tang met him for discussion. The discussion focused on how to seek greater cooperation between CSTAM and IUTAM, how to get CSTAM more active in IUTAM, and how to extend the influence of IUTAM in Asian Pacific Region, etc. 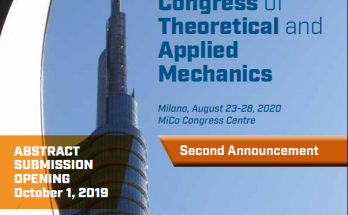 Founded in 1946, The International Union for Theoretical and Applied Mechanics (IUTAM) is an international non-governmental scientific organization which aims to form a link between persons and organizations in mechanics, to organize international congresses, meetings of mechanics, and to promote development of mechanics. In the year of 2016, IUTAM has just completed the election of General Assembly and Bureau. 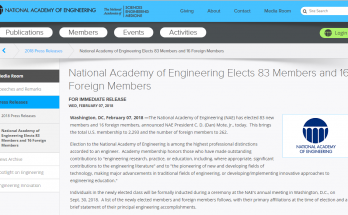 From 2016 to 2020, Professor Nadine Aubry from Northeastern University (US) serves as IUTAM president and Professor Henryk Petryk from Polish Academy of Sciences (Poland) serves as IUTAM Secretary-General. CSTAM has become one of the affiliated organizations of IUTAM since the year of 1980. CSTAM actively participates in IUTAM activities. Up to now, there are 9 Chinese scholars serve as members of IUTAM General Assembly. 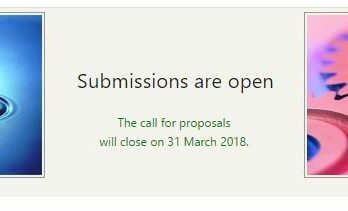 Besides, CSTAM makes active efforts to propose for organizing IUTAM Symposia. 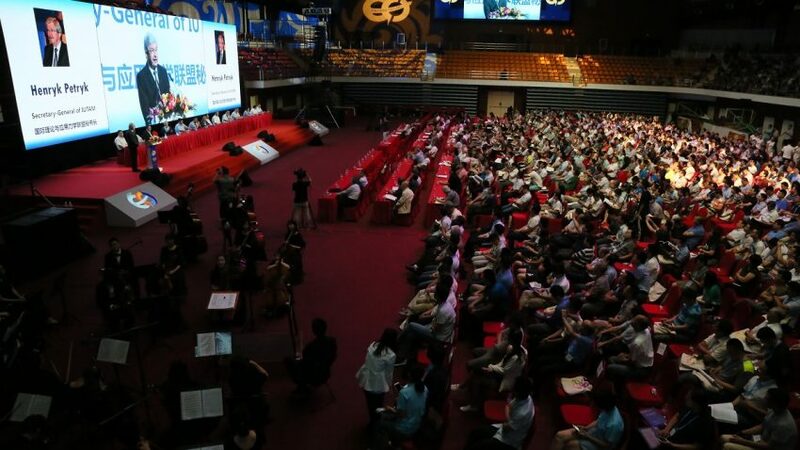 On average, there are at least one or two IUTAM Symposia held in China each year.